James Herron was humbled and honored to receive the 2015 Cannes Film Festival Silver Award for the short film "The Aviator". The film was brilliantly produced and directed by Andrew Payne and Megan Oepen. James provided the narration. ...."this is such an honor!" James was also thrilled to receive the 2015 Equus Award for Horsefly Films "Of Gods and Kings" a documentary from the genius of Jen Miller and Sophie Dia Pegrum. James picked up Best Narration honors. James Herron was tapped voice the brilliant 2015 Jacksonville Jaguars promotional campaign. James Herron was humbled to narrate this brilliant presentation for Pelican Marsh Golf Club, Naples Florida. 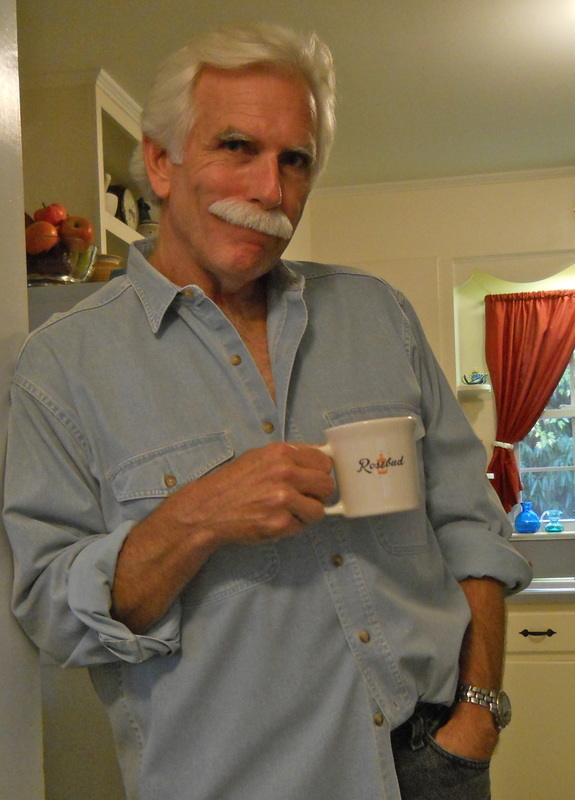 James provides the voice for a Sam Elliott feel for clients almost daily. Click the Sam Elliott tab on top to review James as "SAM". ..."Just one thing dude...I Like Your Style.......James!" James was honored to provide the narration for an emotional Boston College presentation. Earnhardt Auto Centers - Phoenix. James Herron provided a Sam Elliott style narration for the Earnhardt TV campaign. James was contracted to provide the voice of the Sandbar Rum brand. Excellent creative and the RUM is awesome!